RetroTurbo.com is authorized reseller of Mishimoto products. Contact us if you need any other products from this manufacturer! Provide your radiator with the maximum amount of airflow with our new 10″ Race Line fan. 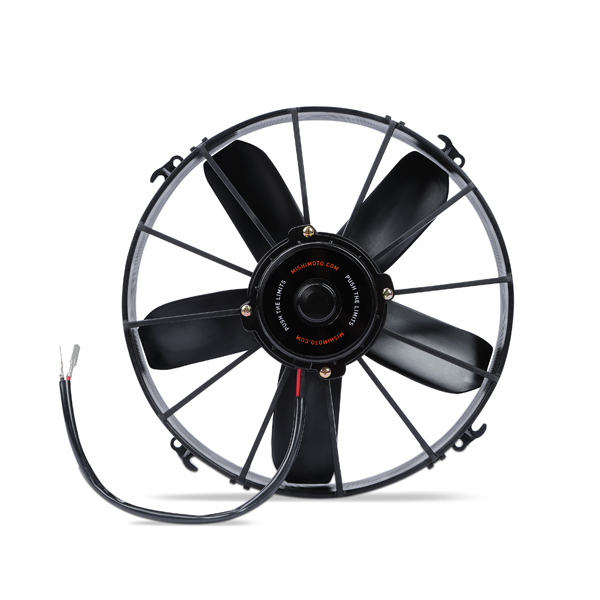 Our Race Line fans were designed for heavy-duty applications where a Slim Line fan just won’t cut it. However, this robust fan is still thin enough to fit between your engine and radiator in most applications and provides 1600 CFM of airflow to cool the largest and most powerful of engines! Depending on your application, this fan can also be reversed and used in front of your radiator. Free postage within UK Mainland (2-3 working days). - **There is no delivery surcharge for this product within mainland UK, contact us to confirm this for your address. Excludes Ireland, highlands and isles. - Please allow 3-5 working days for delivery within UK mainland. 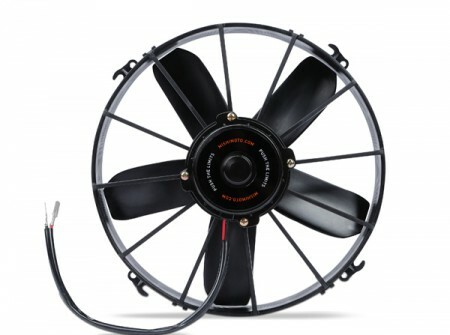 SKU: Mishimoto''10fan. Category: Intake and exhaust, Intake and exhaust, Intake and exhaust, Volvo 240 Series Parts, Volvo 740 940 Series Parts, Volvo 850/S-V70MK1 Series Parts.